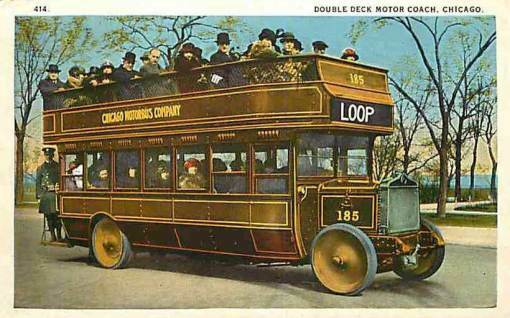 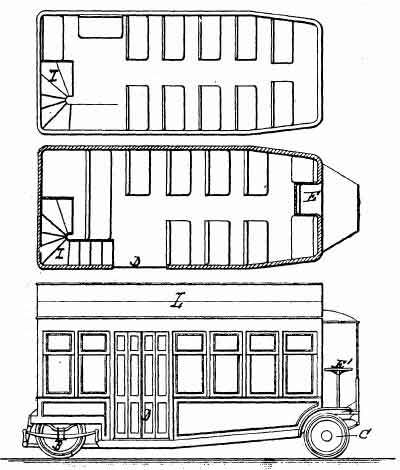 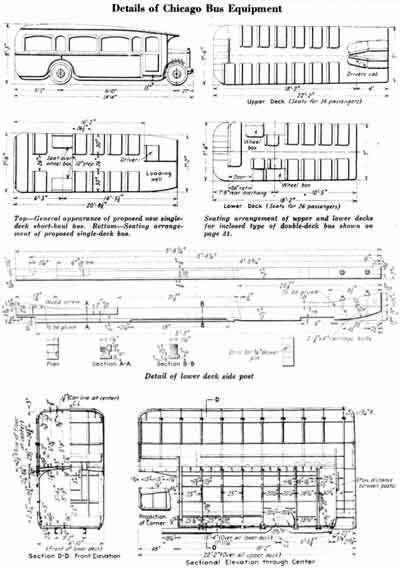 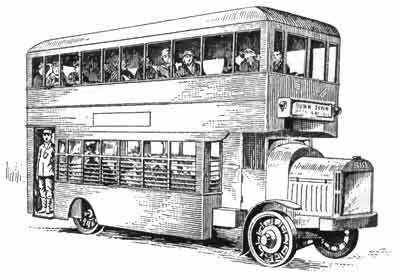 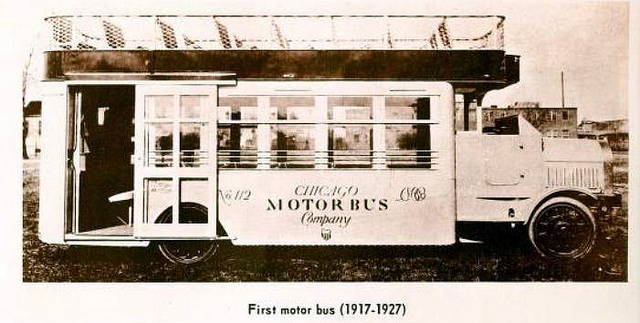 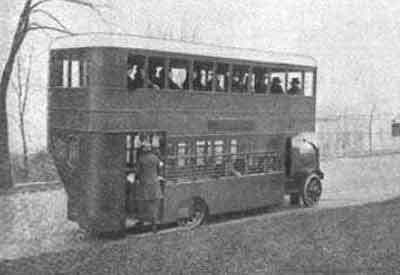 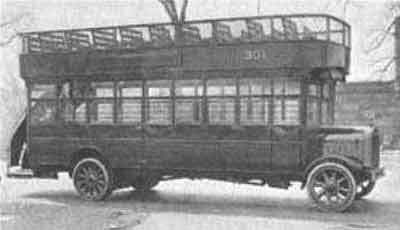 This enterprise was created between 1920 and 1922 through the merger of three motorbus carriers, Chicago Motor Bus Co., the Chicago Stage Co., and the Depot Motor Bus Lines. 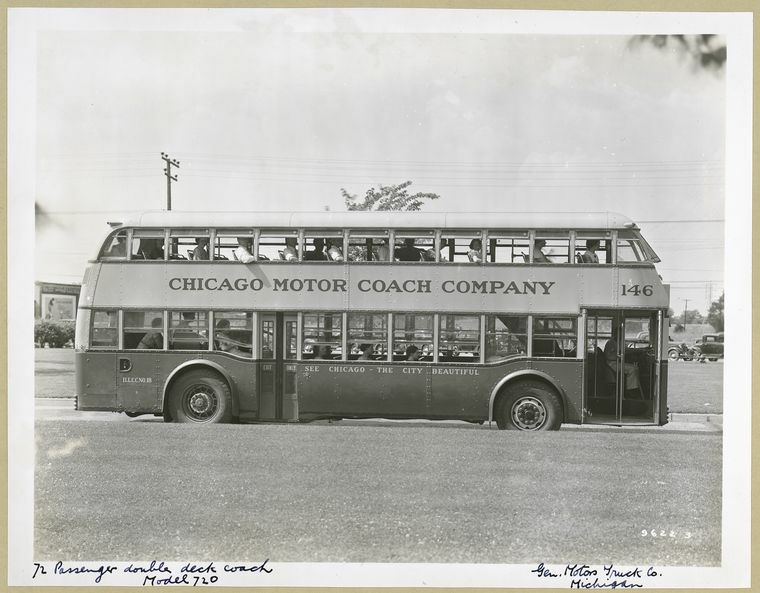 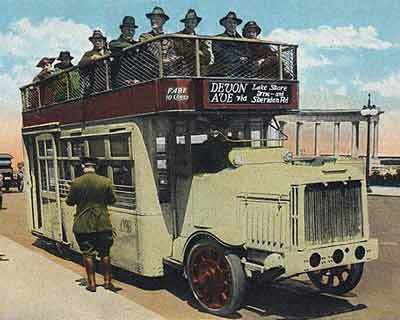 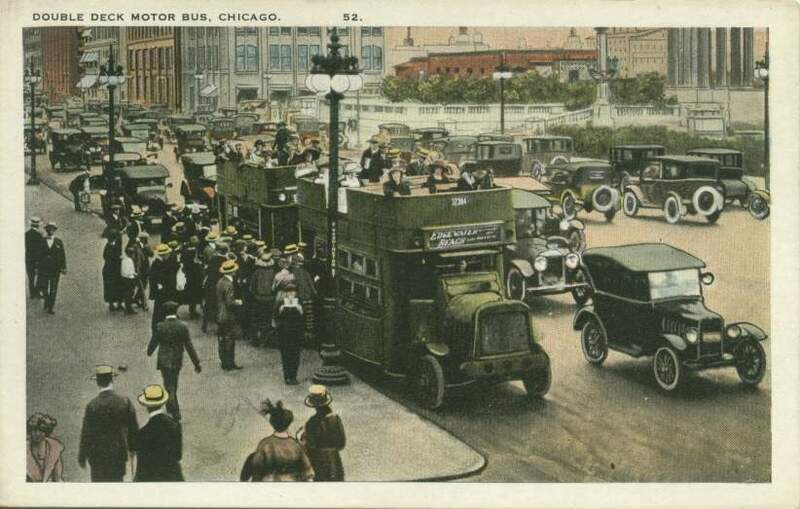 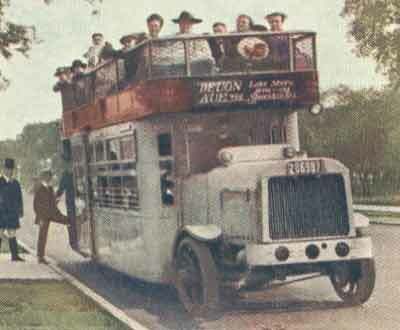 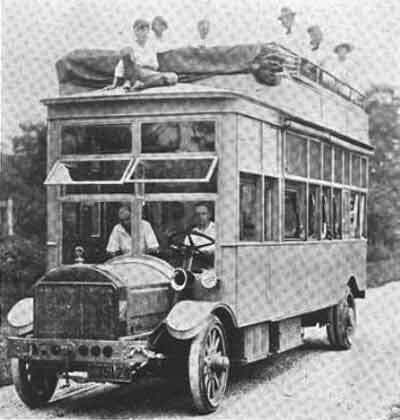 In 1922, when it was the second-largest urban bus company in the United States, Chicago Motor Coach was purchased by John D. Hertz, a Chicago auto dealer and owner of the Yellow Cab Co. 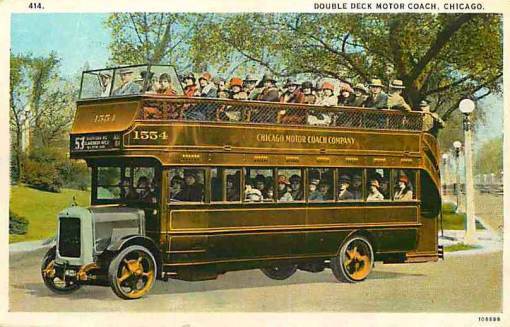 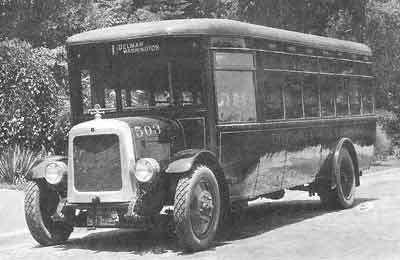 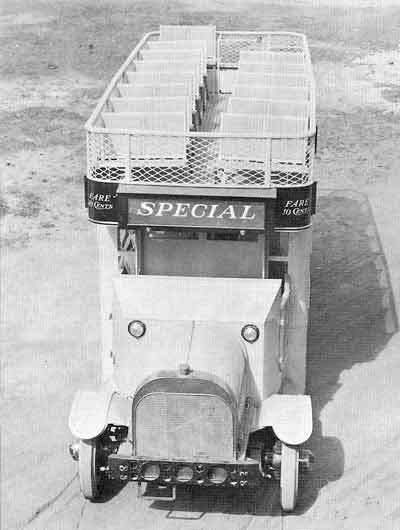 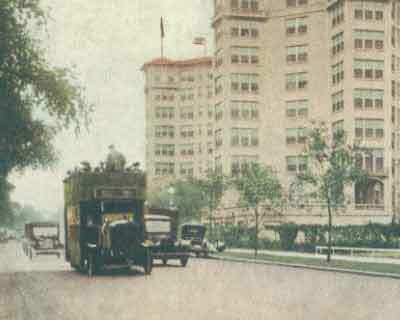 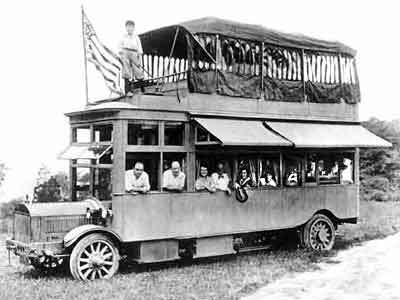 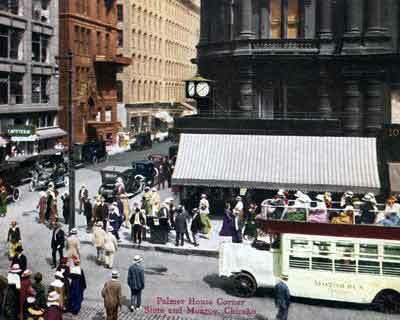 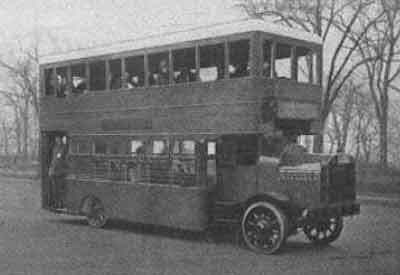 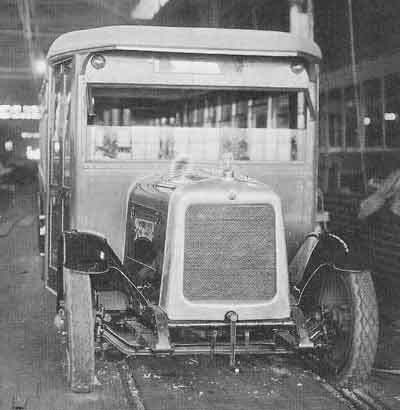 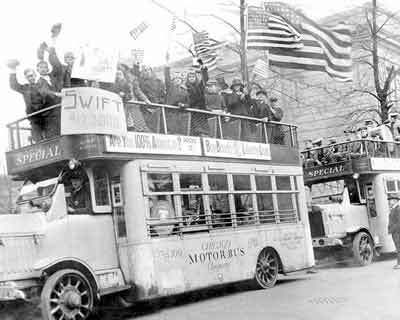 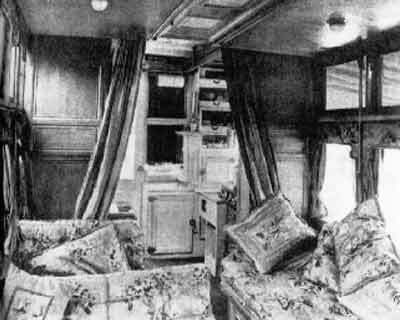 In 1924, Hertz merged Chicago Motor Coach and the Fifth Avenue Motor Coach Corp. of New York City, creating the Omnibus Corp. 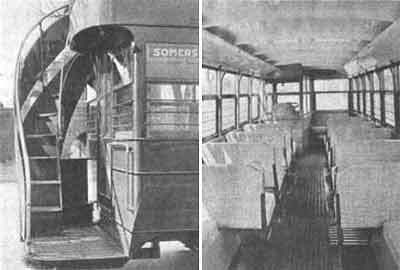 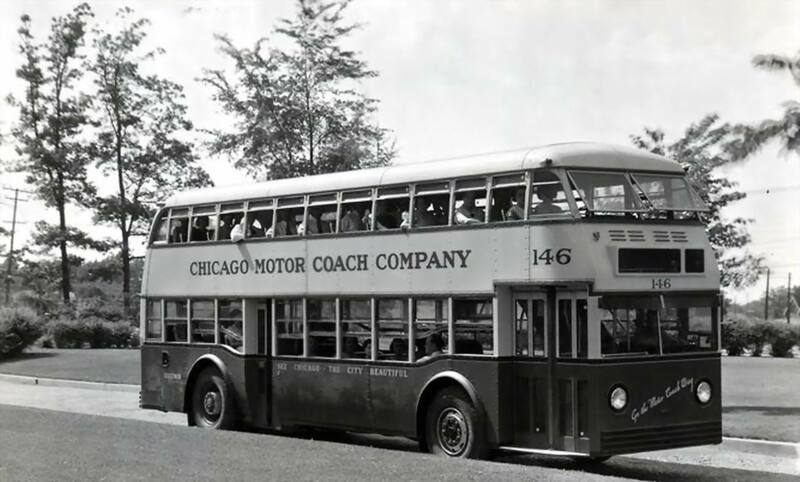 In 1952, when it owned nearly 600 buses, Chicago Motor Coach’s operations were taken over by the Chicago Transit Authority (CTA), the city’s public mass-transit enterprise. 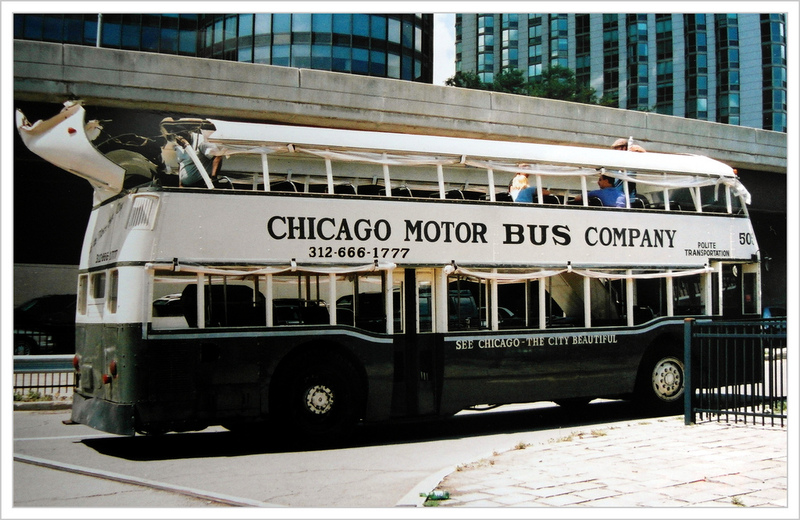 With over 12,000 employees, the CTA at the beginning of the twenty-first century was one of the region’s largest employers.